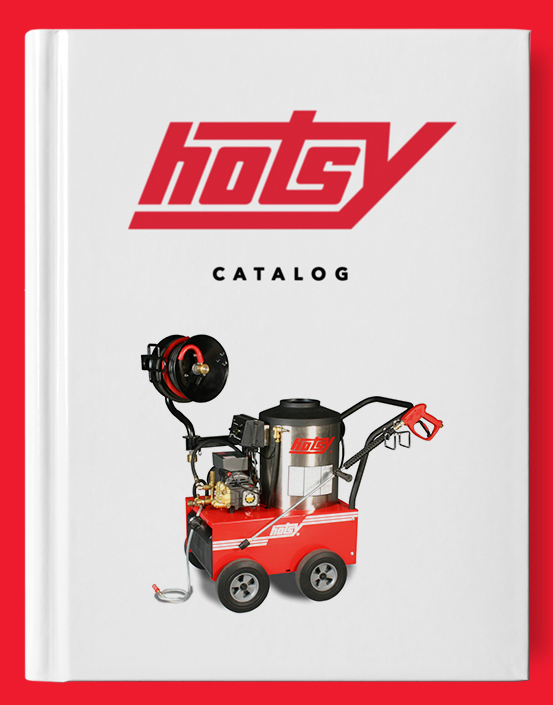 Gas Engine Series - Belt Drive | Hotsy Equipment Co.
Hotsy’s Gas Engine – Belt Drive Series is designed to fit the needs of any end-user. 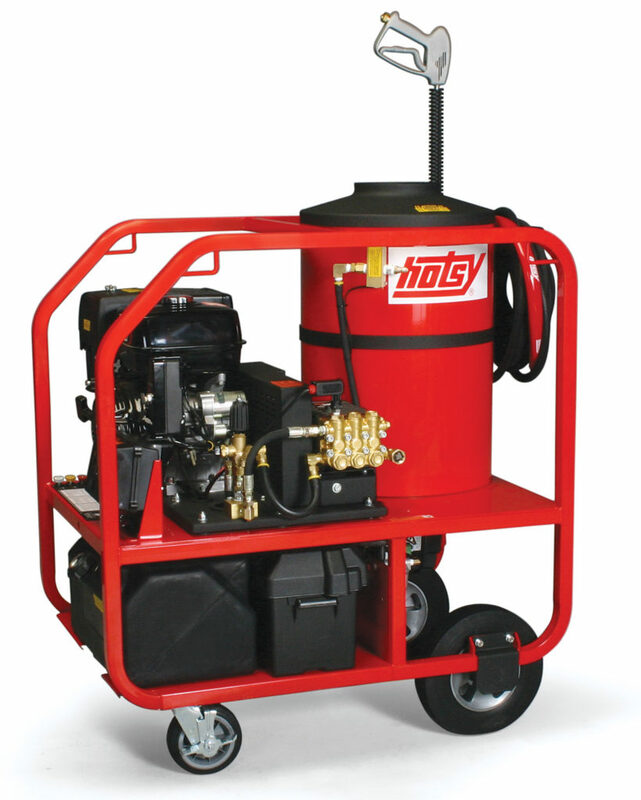 This portable hot water washer has the versatility to simply convert to a skid unit for trailer-mounted or stationary use. Powered by reliable Honda gasoline engines, the three models offer a broad range of cleaning power, from 3.0 to 4.6 GPM and from 3000 to 3500 PSI. All models feature a standard pressure switch, the Hotsy Triplex pump (backed by Hotsy’s 7-year pump warranty) and are ETL safety certified. Schedule your free product demo by clicking the “Email Us” button, today!